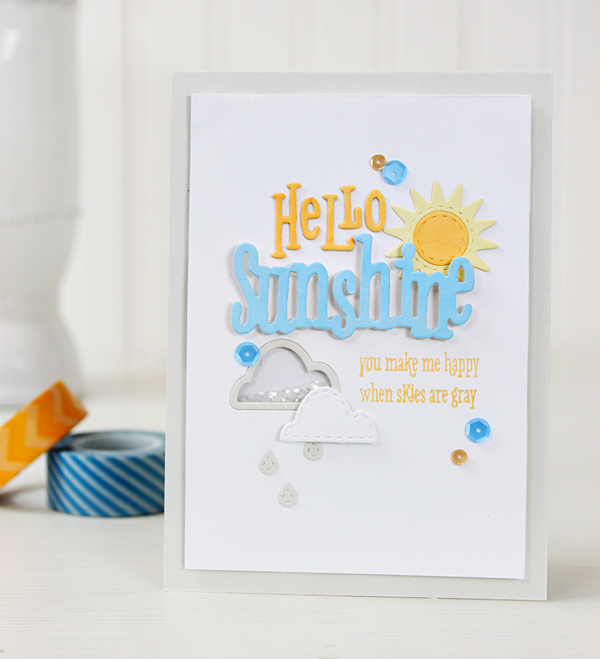 Wplus9 SUNSHINE LAYERS Designer Dies WP9D-109 at Simon Says STAMP! 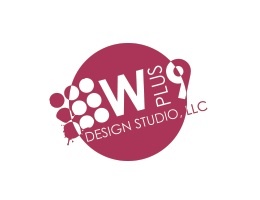 Success, Wplus9 SUNSHINE LAYERS Designer Dies WP9D-109 has been shared! The Sunshine Layers Die set contains 9 individual dies. 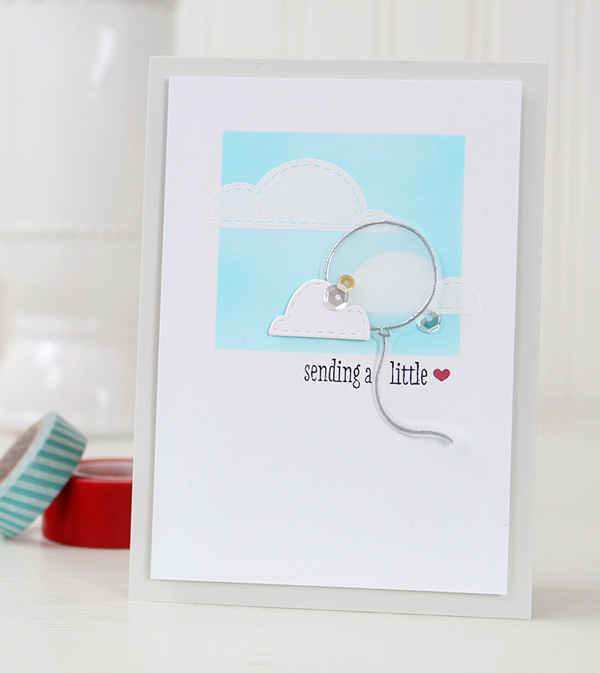 This 9 piece sets measures approximately 4 x 5.25 inches in total.